Muhmmad Saqib of Pakistan shot a blazing 68 to Win the Individual event. HSBC International Junior Golf Championship started on a high note with 110 competitors vying for honours in four age group categories. In the Gold Division 15-18+ years boys category Muhmmad Saqib of Pakistan shot a blazing gross 68. 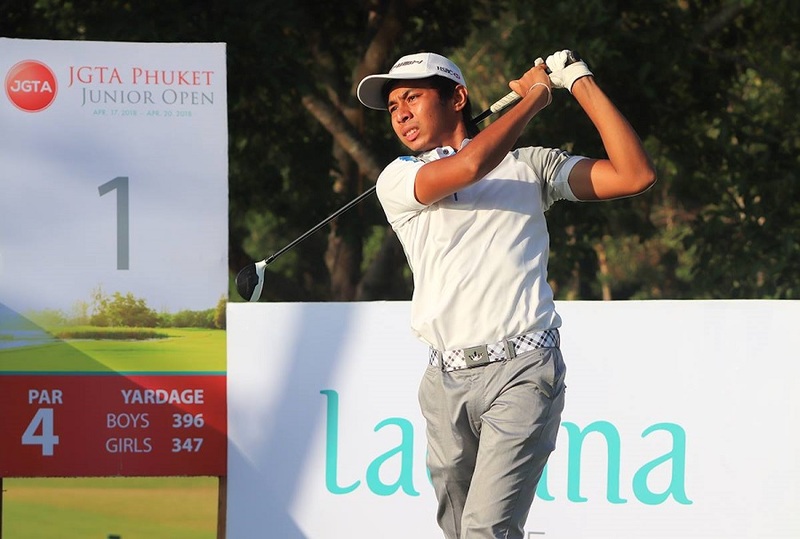 Second best was Sri Lanka team Captain Vinod Weerasinghe with gross 70 and coming 3rd was the other Sri Lanka team mate Armand Flamer Caldera with a gross 74. Among the girls in the same age group category Taniya Balasuriya shot a 69 gross followed by Arshia Mahant of India with gross 77 and in third place Kayla Perera with gross 79. In the Silver Division 12-14+ years boys category Nirekh Tejwani shot a brilliant 74 to pip Haroon Aslam of Kandy by one shot who is also reserve for team Sri Lanka with gross 75. 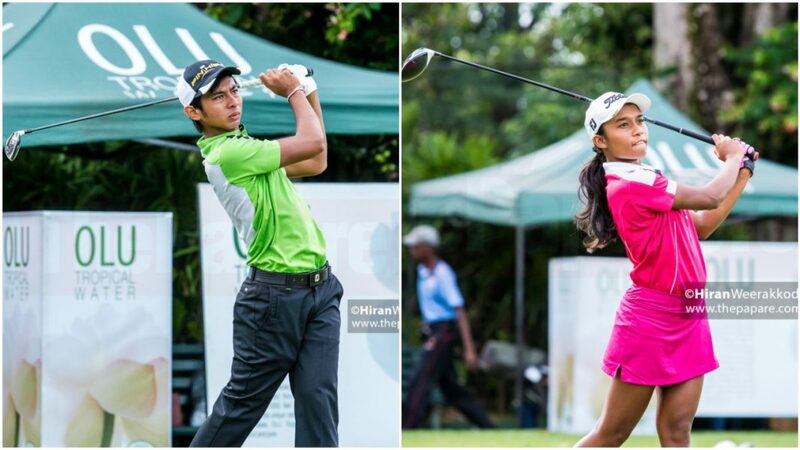 In third place was young Yannik Kumara with gross 76 and Malaysia’ Nazran Bin Shahrizam with gross 77. In the Girls Silver Division Khushi Hooda of India shot a gross 80 to take the win. In the more junior age category 10-11+, the Bronze division, Shanal Binuksha was 3 strokes clear with gross 63 from Harith Aniq Bin Nizam of Malaysia who was the Runner-up on a better back 9 count back from Reshan Algama. 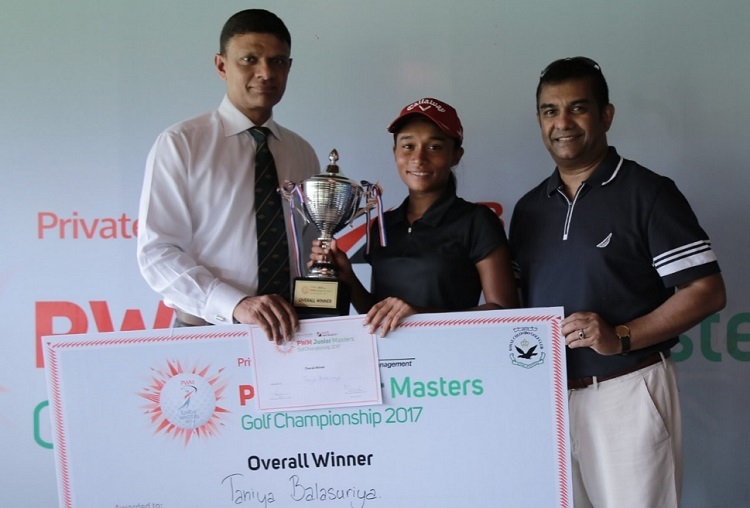 In the age group 9+ and below, the Copper Division, Kaya Daluwatte won with gross 42, from Kvan Tejwani 43 the Runner-up on a better back nine count back from Kavindrra Samarasekera in 3rd place and Kehsav Algama also on 43. A significant feature of the individual event played today was the fact that juniors from the HSBC Future Lions program introduced to Golf last year, from Killinochchi and Anuradhapura also participated, playing at the Royal Colombo Golf Club today, for the first time. The international team event for the SLGU trophy will be played tomorrow which will also be the qualifying round for the HSBC International Team Championship matchevent scheduled in the afternoon. 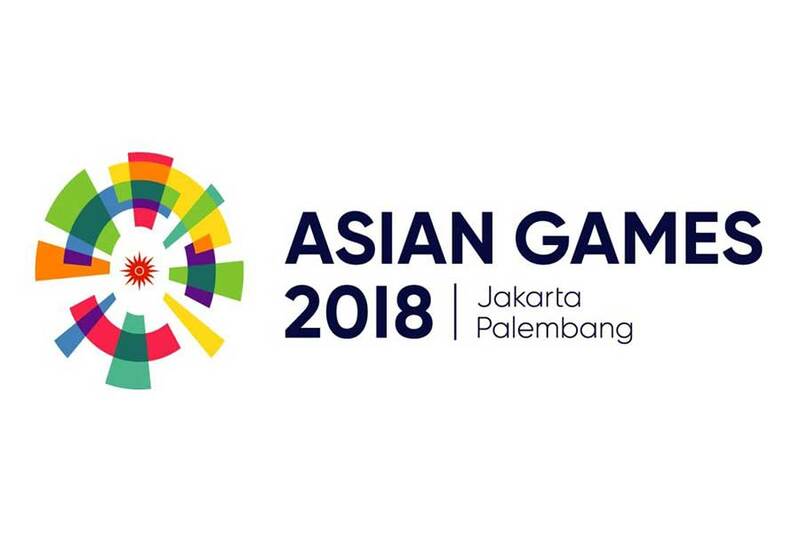 This is open to only the junior national representation teams from Sri Lanka, India and Pakistan. The prize giving will be held at 5.30 PM at the Royal Colombo Golf Club. Cinnamon Life as the hospitality partner host all the international teams whilst MAS Kreeda, the Apparel partner have generously provided sportswear for the grass root programme. In addition, Olu Water will support the event as the official beverage partner, with Callaway Golf, the renowned Golf brand as the equipment sponsor.